Every magician dreams about owning a magic device that will be always in their pocket, ready to amaze people without any preparation. Do you really want to shock people? - This is Static Marker. You will use this marker every day. We will teach you 7 incredible magic effects! Effects: 1. 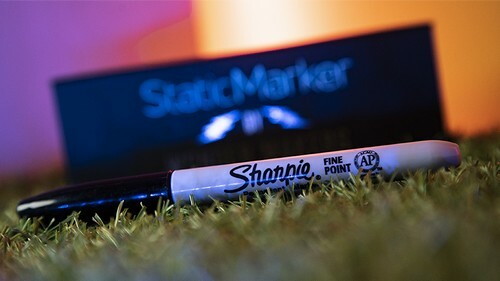 Shock: With this marker, your spectator will feel an electric shock, even though there are no electronics in the marker. 2. Balance: You can balance your marker in impossible way, defying gravity! 3. 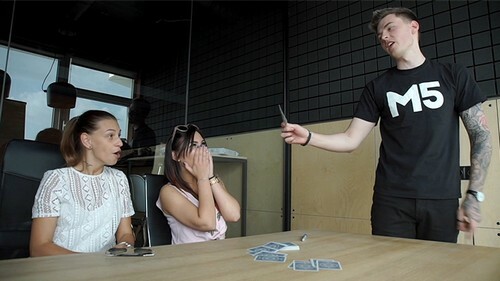 Card Ninja: With static electricity and your marker, you will find spectator's card. The card itself flies out from the pack directly into your hand. 4. Freezing Time: You can stop time at any moment, and a ring will not fall from the marker. 5. Telekinesis: Using telekinesis, you can knock off different small objects from your marker at any time. 6. Mental Prediction: You will learn how to read your spectator's mind. You will know, for certain, which city they will choose. 7. Magnetic: You can magnetize different small objects, enabling them to stick to your marker. Instant reload. 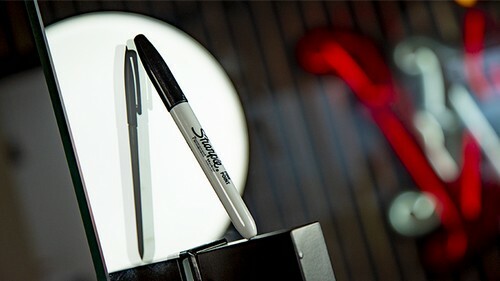 Your marker is always ready for your show. Easy to do. Even if you are a beginner, you will able to shock your audience immediately after our tutorial. Video tutorial. You will receive a 30-minute video tutorial with many ideas in two languages: English and Russian. Shock your spectator with Static Marker by Wonder Makers NOW! Available worldwide! Instrucciones online únicamente en inglés y ruso.